Flagstone is a sedimentary rock that is split into layers. 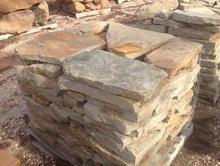 Flagstone is a form of a sandstone from West Texas and Arkansas or our premium flagstone from Arizona. It is a flat stone usually used for walkways, patios, etc. 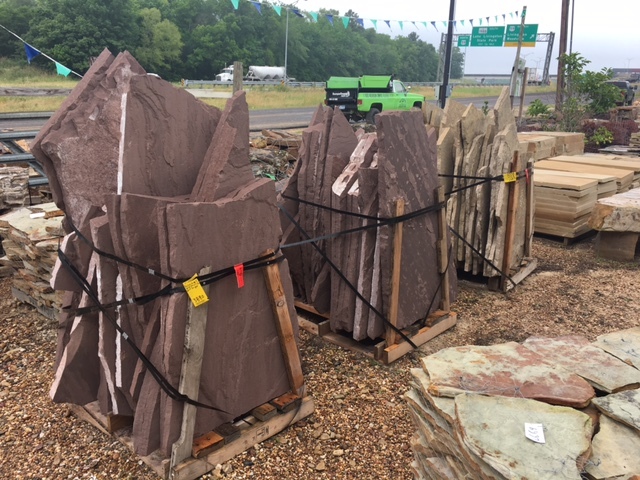 Arkansas Chopped Rock is uniform in size and shape. 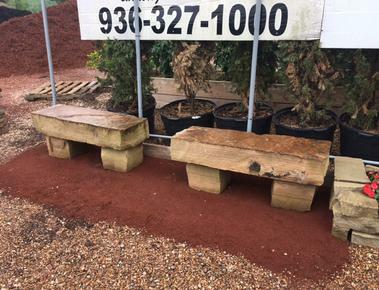 It is used for bordering flowerbeds or retaining walls. 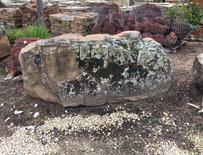 Boulders (Moss) Large natural rock that gives a classic look to any garden or home. 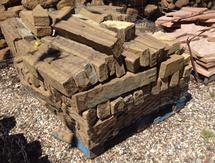 Can be used for large stone walls or accent pieces. Lava Rocks have a striking natural red color. This makes the rocks a popular landscaping choice. Make dynamic rock gardens and focal points. Chocolate Flagstone from New Mexico. 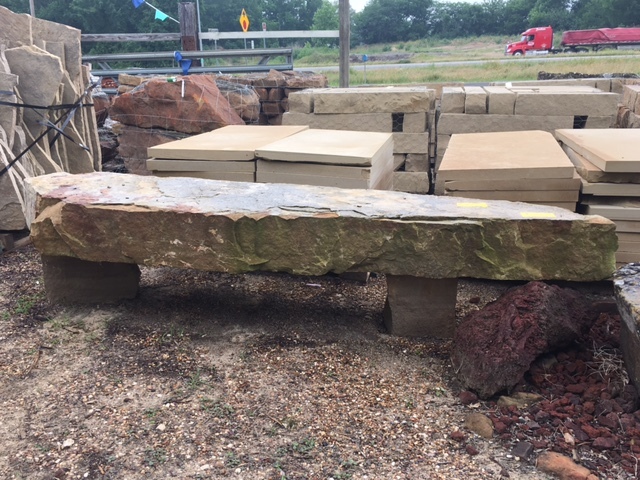 Also in fosil creek stone. Large patio stone makes for easy instalation and gives patios the professional look.